Martin’s Monday Madness: What a drop start! Who knows what you'll win when Martin's Monday Madness fever kicks in. 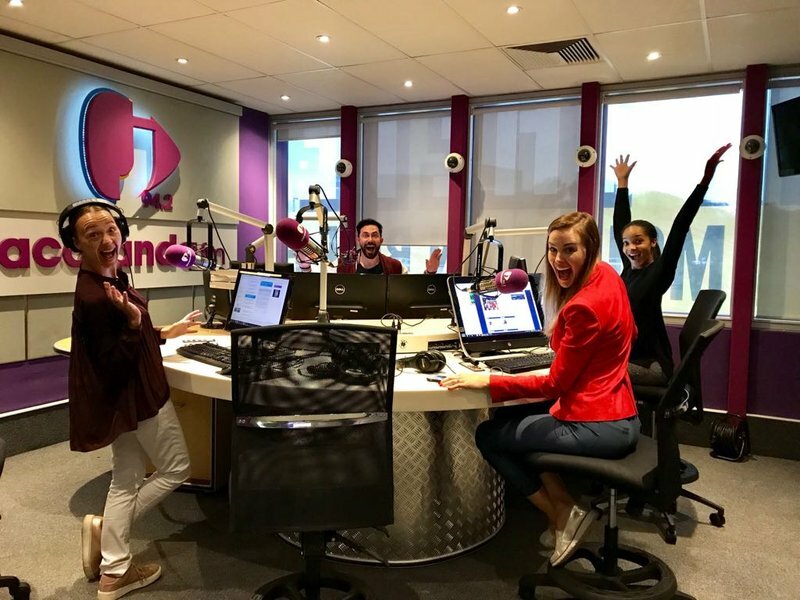 The phone lines went crazy after Martin Bester asked you which artist is a known Stormers fan and should be out on the Project Waterdrop line-up. Your suggestions were so epic that in true Oprah fashion, every person who called and got through to Martin won a double ticket to the Vodacom Bulls vs DHL Stormers match at Loftus Versveld! The Bulls run out against the Stormers at Loftus on the 31st of March and all for a great cause! SAMA award winning rapper from Cape Town, Jack Parow, agreed to perform at the #ProjectWaterDrop match. Join us as the capital city comes together to help the mother city! Keep your ear to the radio – this might happen on any unexpected Monday in the future!